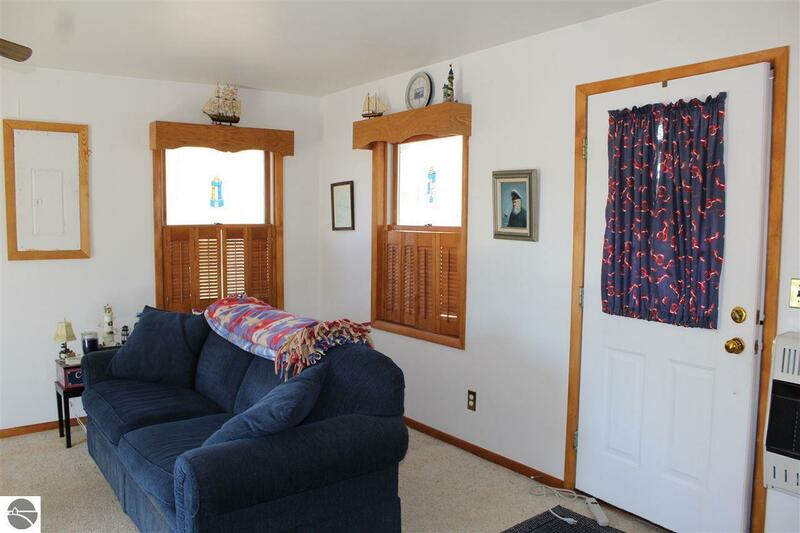 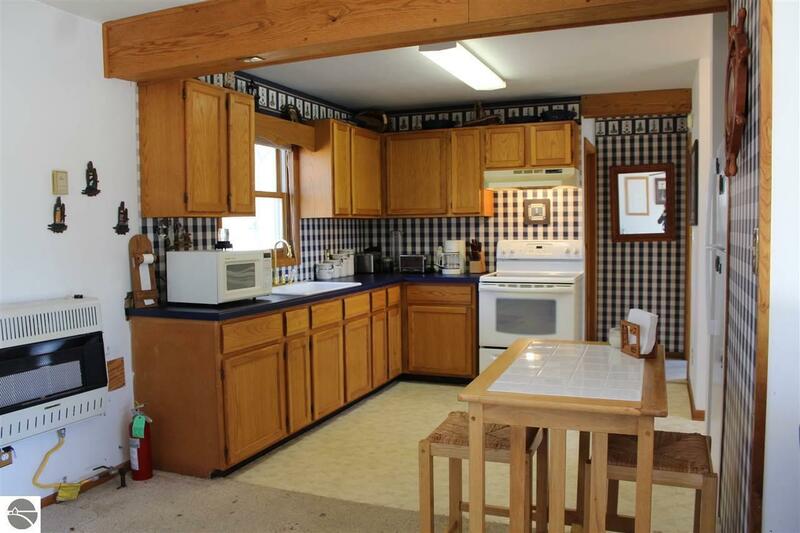 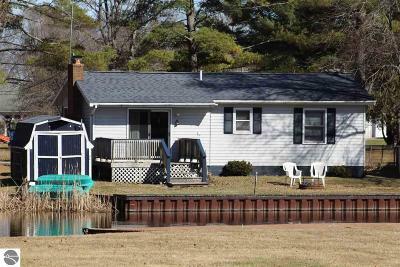 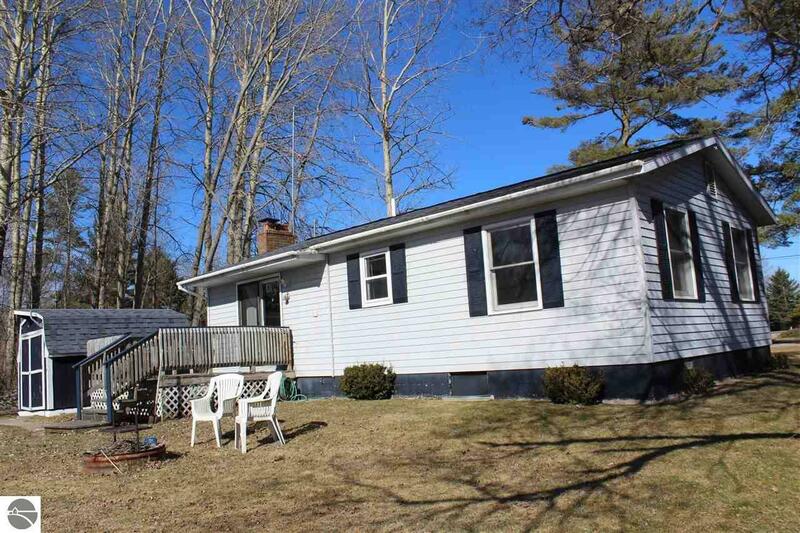 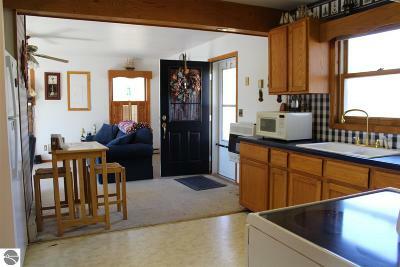 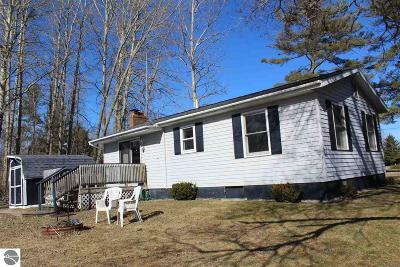 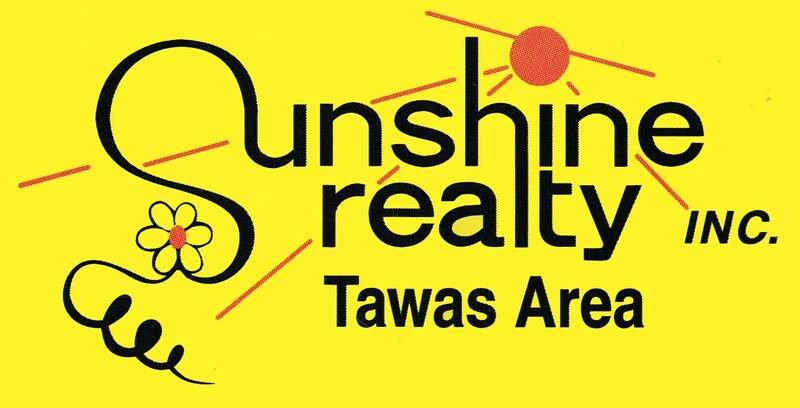 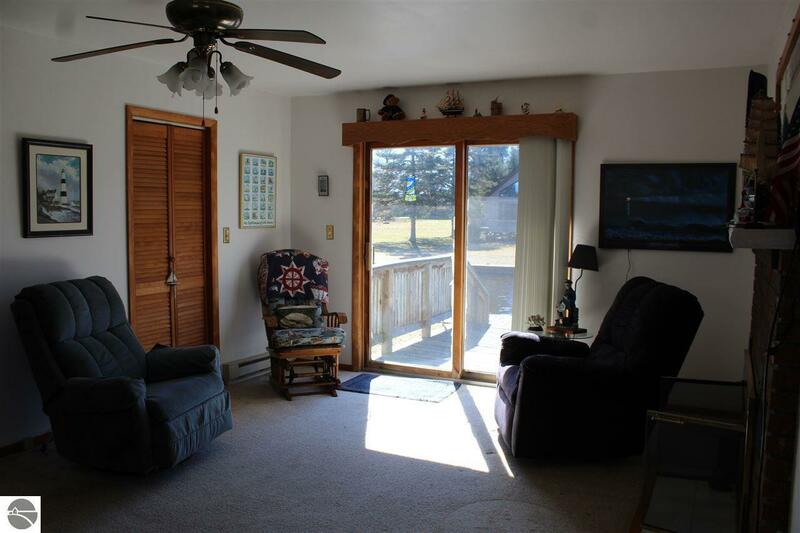 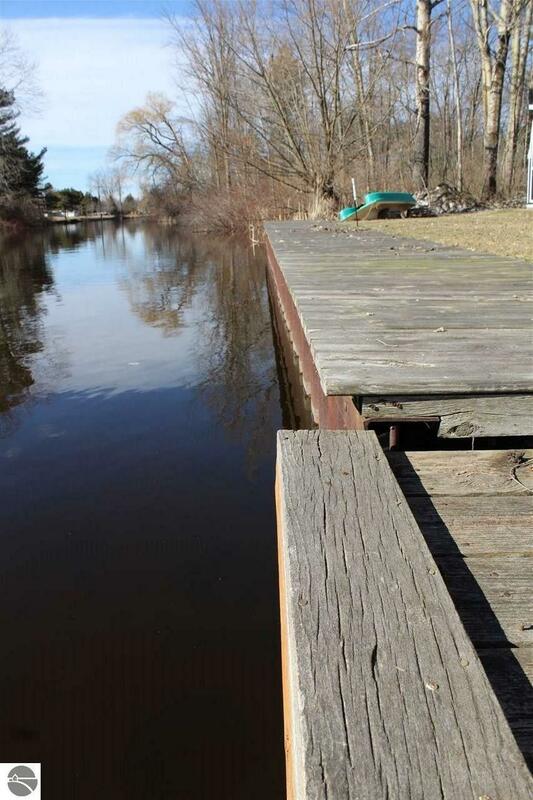 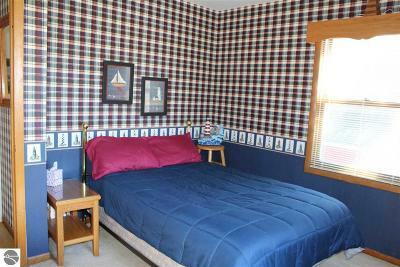 TAWAS RIVER waterfront home!! 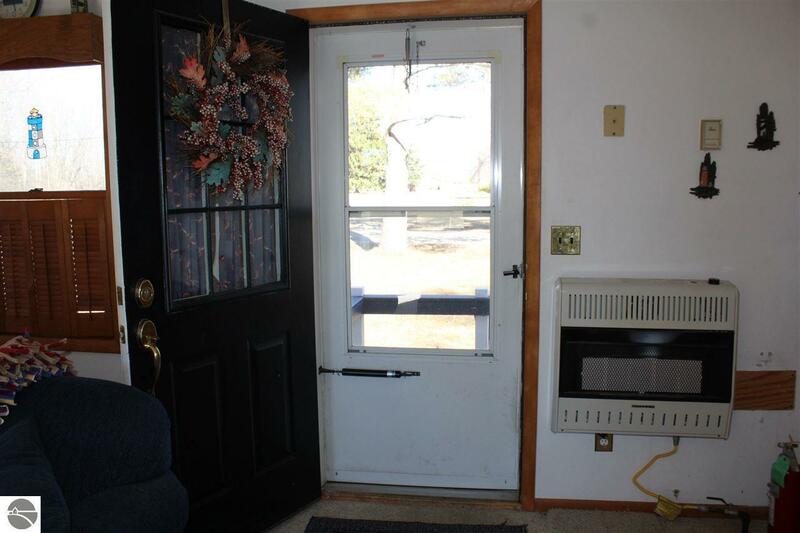 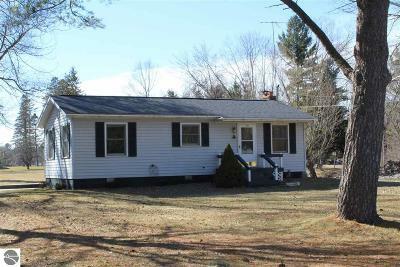 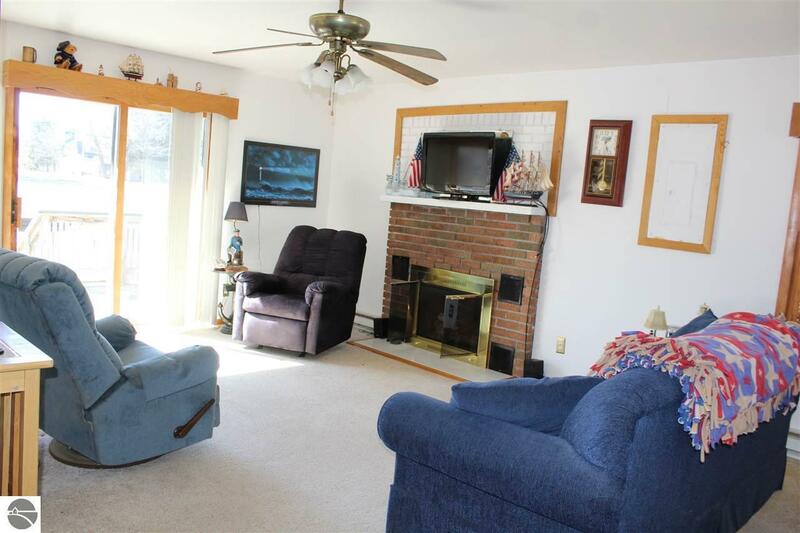 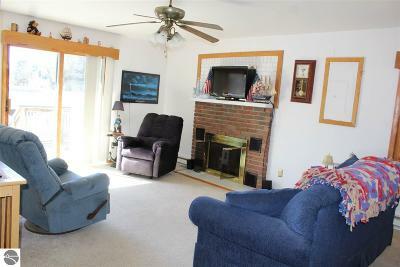 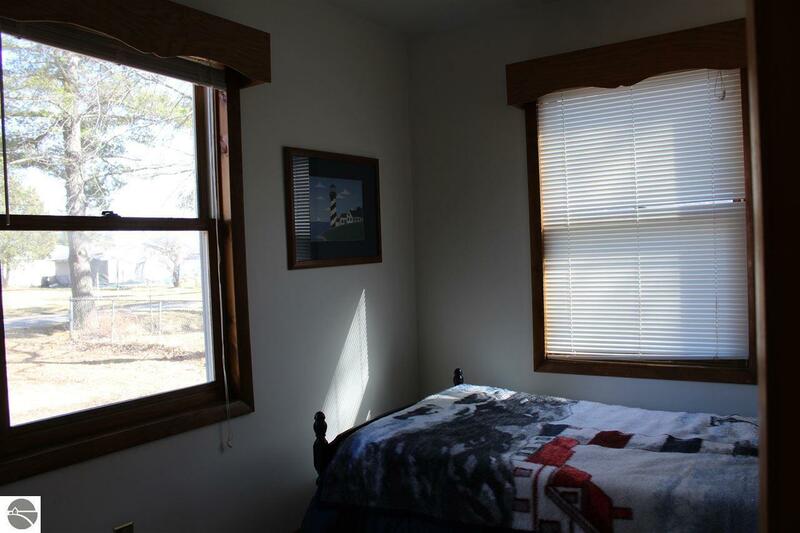 Cute 2 BR with natural gas fireplace, sliders to deck overlooking river. 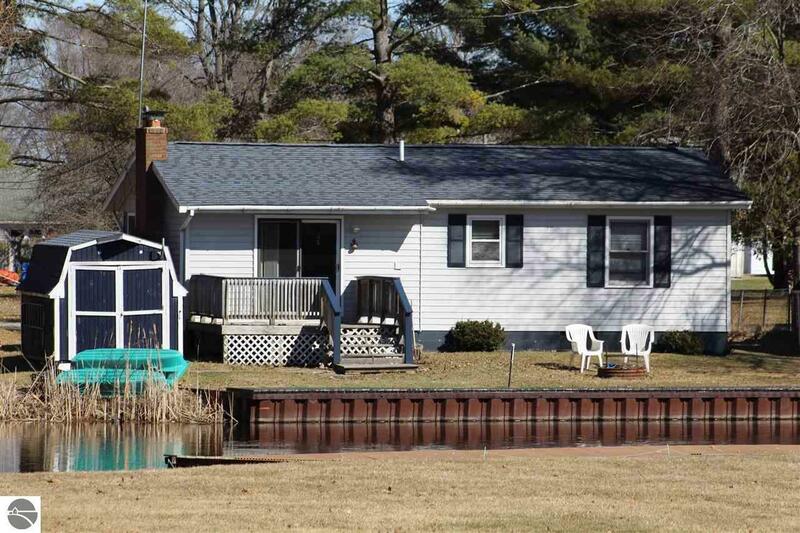 Comes with p.boat and small electric motor. 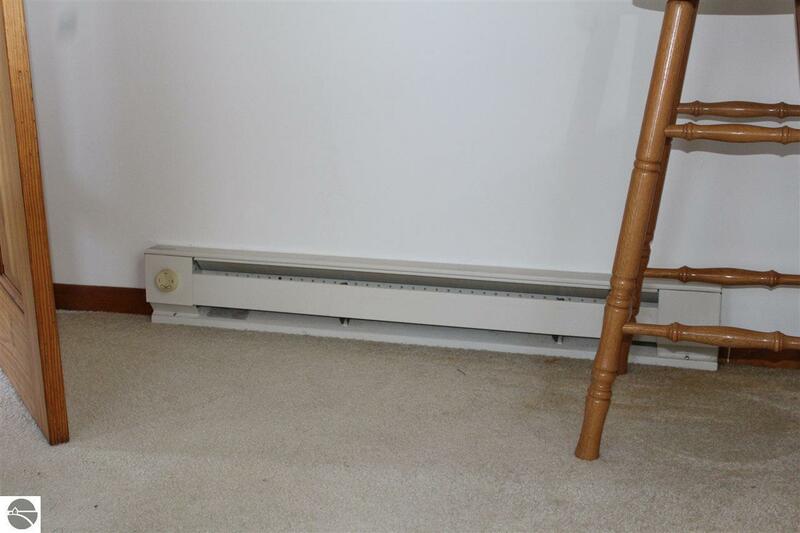 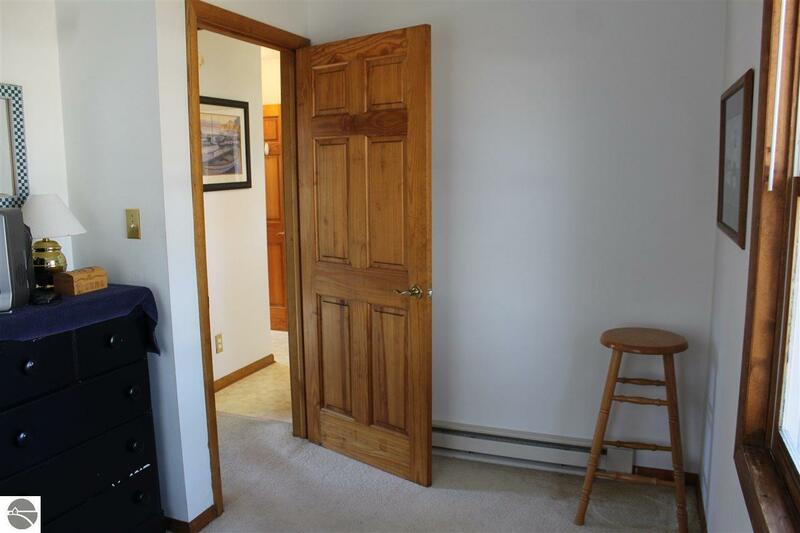 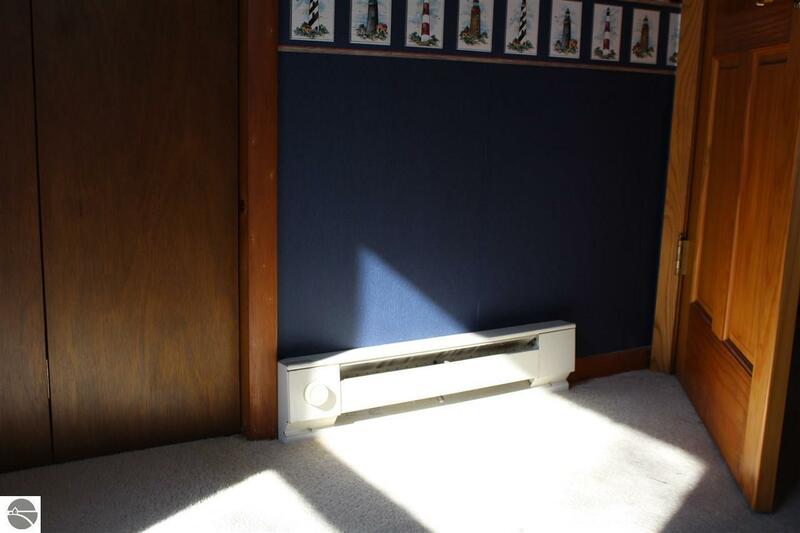 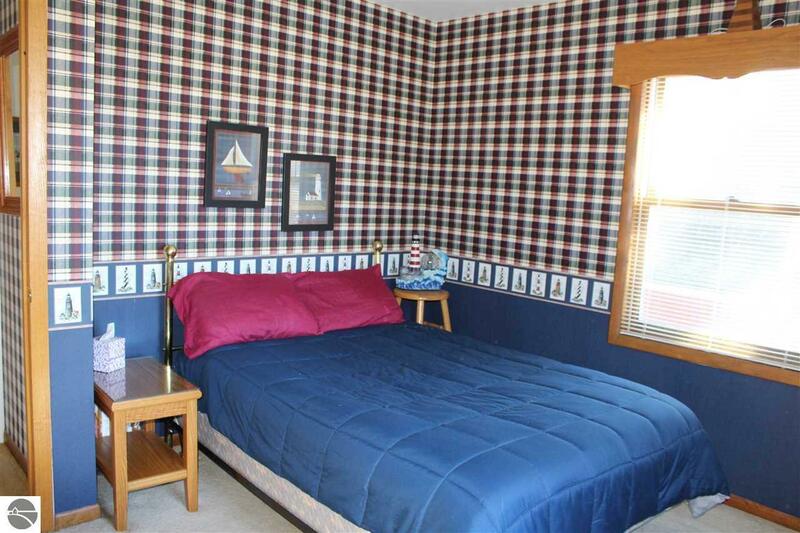 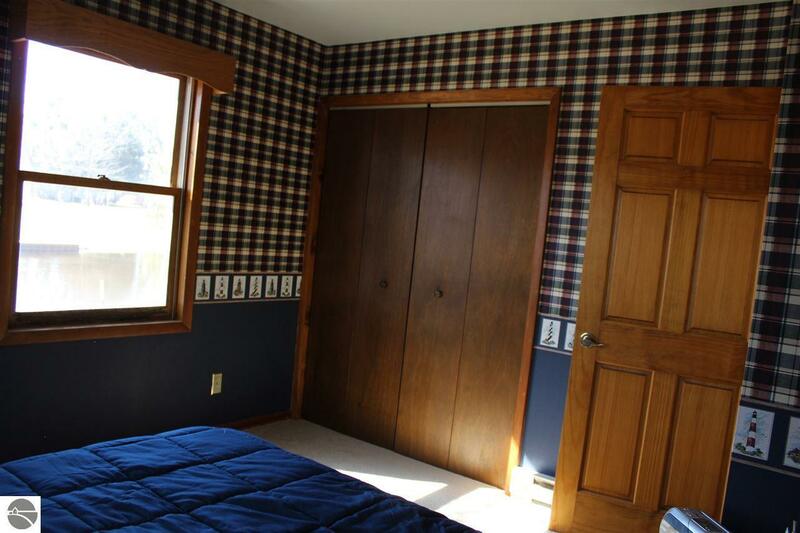 Seller negotiable on price in consideration of buyer choosing own flooring. 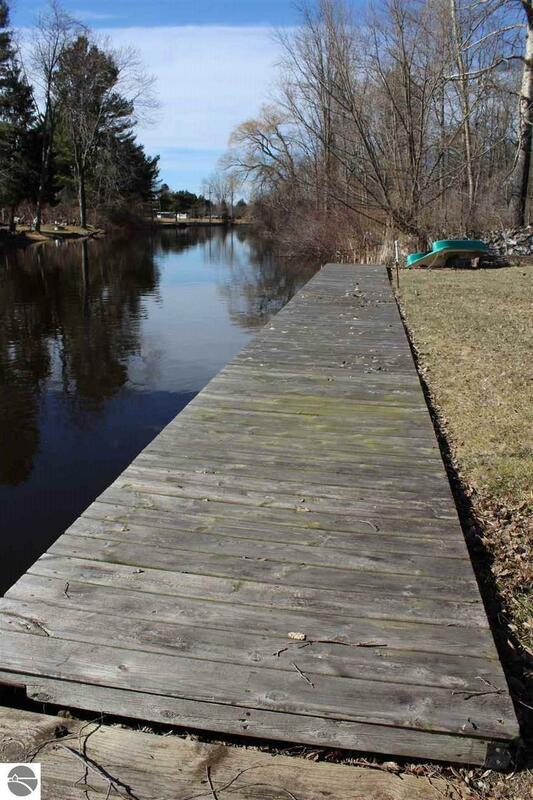 Waterfront: Priv Frontage (Wtr Side), River, Water View, Private Dock, Yes, 52 Ft.